James Hodgkinson, the man who opened fire on Republican lawmakers during an early morning baseball practice Wednesday morning, has a history of speaking out against what he deemed to be unfair taxation against middle-class Americans. 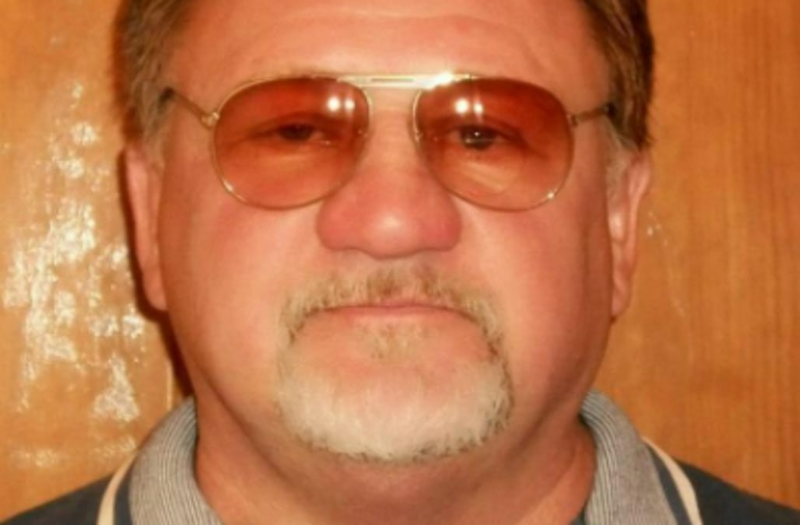 As more information is uncovered about the man who died shortly after he shot four people, including House Majority Whip Steve Scalise, who underwent surgery and is in critical condition, a video has emerged of Hodgkinson showing support for the Occupy Wall Street movement during a local news station interview in 2011. In the short clip, Hodgkinson says: "The 99 percent are getting pushed around, and the 1 percent doesn't give a damn. So we've got to speak up for our country." "20 Brackets – $20 Million"
Hodgkinson was engaged by Capitol Hill police who were on the scene as security detail for the high-ranking Republican Scalise. Hodgkinson, who died from his injuries, was later pronounced dead by President Trump.